The Conscious Mercantile, Live Trendy or Die, andSpeakertree Records are partnering with Miriam's House to fight homelessness in Lynchburg. Make an in-store donation at Live Trendy or Die or the Conscious Mercantile and receive 10% off the weekend of February 10th - 12th. Enjoy 25% off recycled skateboard goodies at Scene 3 Board Shop. That includes earrings, bracelets and planters. Stop by Favored Flavors from February 1st - February 14th, to receive a free all-natural Herbal Bath Blend with the purchase of a Himalayan Salt Lamp while supplies last! 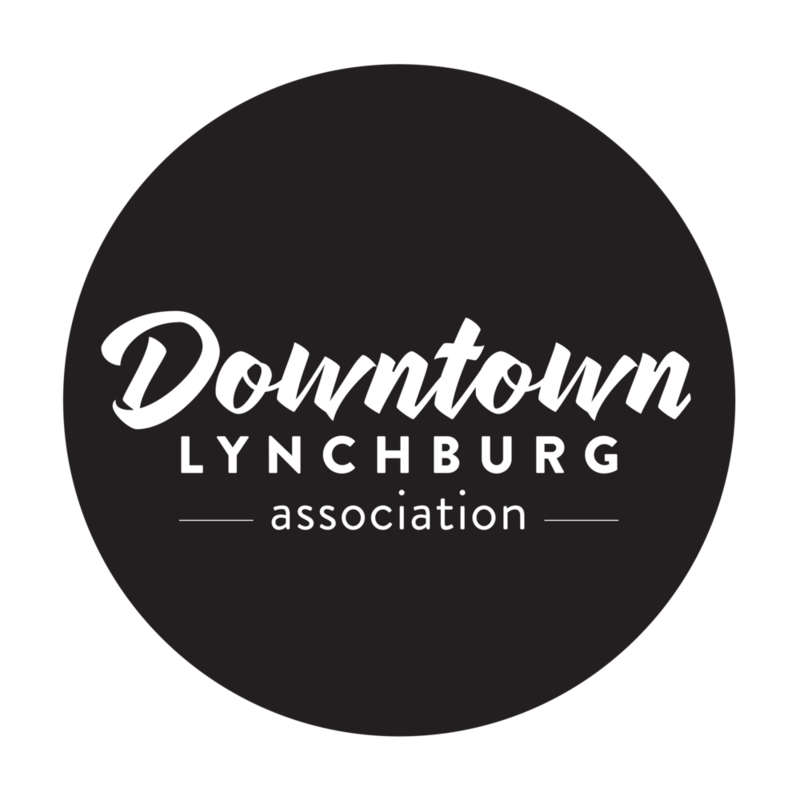 The Lynchburg Community Market is filled with vendors. Find handcrafted items throughout, many featuring Valentine discounts! Good Karma Tea is offering a Tea & Sugar Pairing on February 14th from 5pm – 7pm for just $12/couple. Be sure to pre-register for chocolate covered strawberries! The Lynchburg Community Market is also filled with sweet treats. You can find red velvet cake, cookies, discounts on boxed chocolates, heart-shaped croissants, sweetheart crepes, and more! Find an array of beautiful and delicious truffles, jumbo chocolate covered strawberries, and cupcakes at Altus Chocolate. February 11th - 13th The Parlor Spa is offering one hour couples massages for $138 and couples pedicures for $70. Share the Love Couple’s Yoga at Yoga Goodness Studioon February 12th from 6:30pm – 7:15pm for just $30/couple. Explore connection and trust on the mat as you build intimacy and communication beyond the mat. Enjoy mimosas and chocolate afterward! Downtown is home to some of the most delicious local fare around! Ladies, get your friends together for a night on the town or couples, find a quiet corner for a perfectly romantic dinner for two! February 9th – February 14th RA Bistro is featuring a special 4-course Valentine’s menu including a champagne toast and chocolate covered strawberries. Or, join them on February 9th for a special Girl's Night Out - Galentine's Edition. If you're looking for romantic fine dining, Main Street Eaterywill be serving their St. Valentine’s Day Gala Menu for just $45/guest. Singles, join the fun at The Water Dog on February 14th from 6pm - 9pm for their Valentine's Day Singles Shindig! All of our downtown restaurants will be open and available, click here for a full list! Plan a romantic night away right in town! The Craddock Terry Hotel has made planning your Valentine’s Day simple. Their “Soul Mate” Package includes every little detail you need to create a memorable Valentine’s Day! With prices starting at just $249 you can enjoy: one night stay in deluxe or premium accommodations, a bottle of champagne upon arrival, custom Craddock Terry Shoe-shaped cookies, his and hers slippers, rose petal turndown service, a $50 gift certificate for one of their award-winning restaurants, two complimentary continental breakfasts delivered to the room in the morning. So what’ll it be –Valentines? Galentines? Treat yo’self? Our downtown shops and restaurants have what you need whatever you’re out to celebrate! 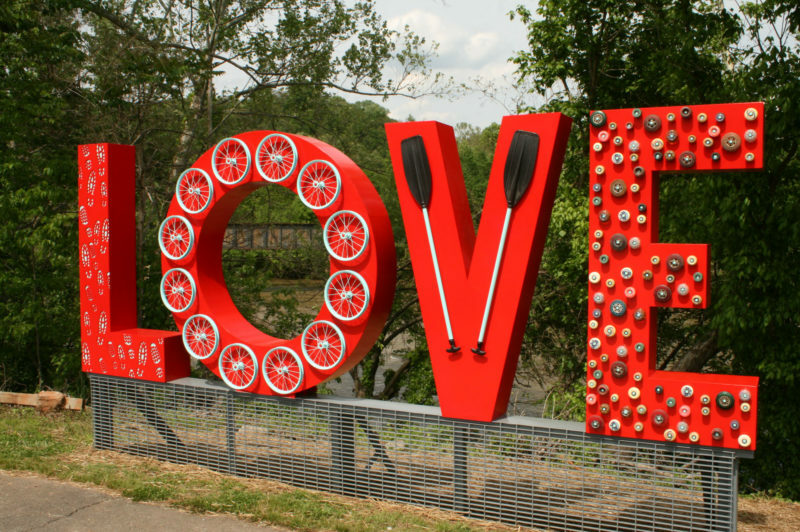 All you need is love; let Downtown Lynchburg help take care of the rest!